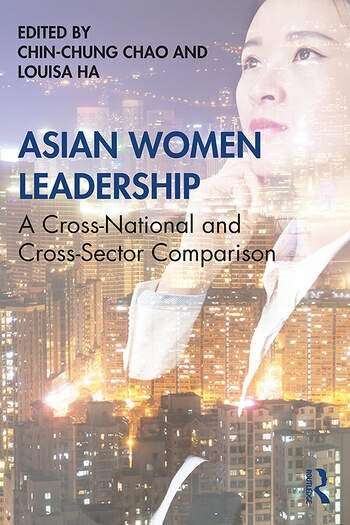 This book is an interdisciplinary anthology grounded in scholarly research that offers a concise but in-depth examination and exposition of leadership that help readers better grasp the basics of the various aspects of Asian leadership and examines the practices of Asian women leadership across sectors in Asian and western countries. While many leadership books effectively describe leadership styles and/or outline various approaches to leadership, this book focuses on Asian women leadership and illustrates performed styles, experiences, opportunities, challenges, management strategies across sectors ranging from higher education, business, nonprofit organizations, media industry, politics, social movement to immigrants using both quantitative and qualitative approaches. It can serve as a handy reference for aspiring women leaders, academic researchers, general readers, and students who want to study Asian women leadership, work in Asian societies, and/or work with Asians. Chin-Chung Chao is Associate Professor at the School of Communication, University of Nebraska at Omaha. Louisa Ha is Professor at the School of Media & Communication, Bowling Green State University.